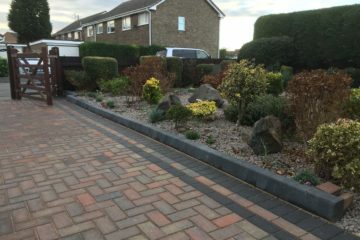 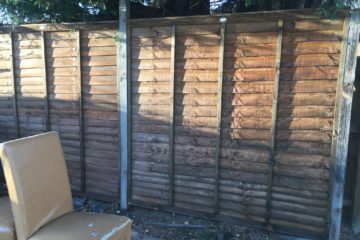 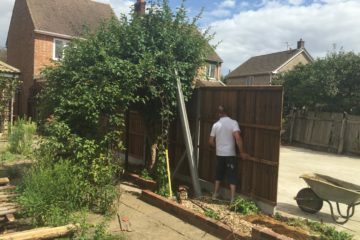 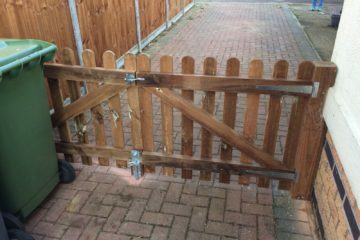 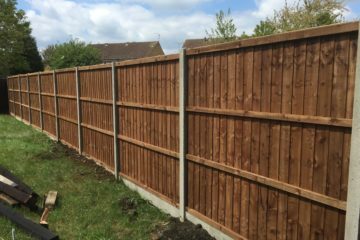 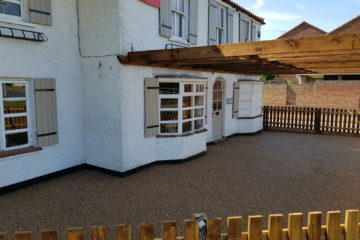 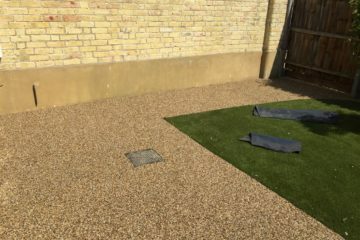 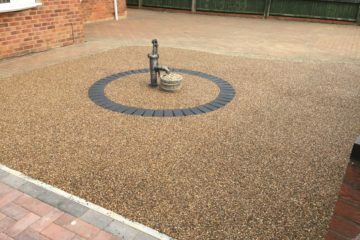 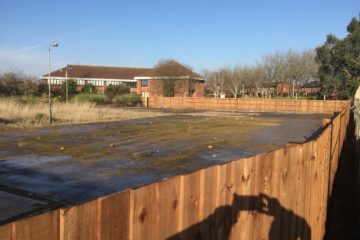 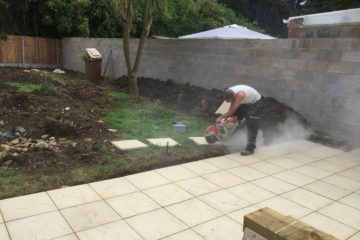 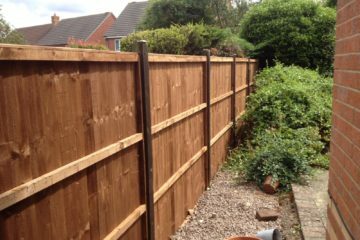 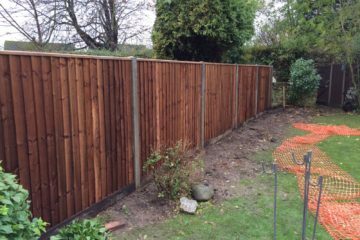 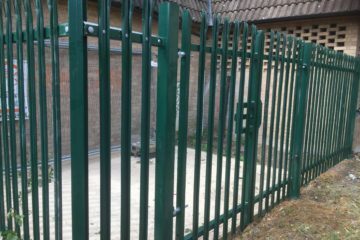 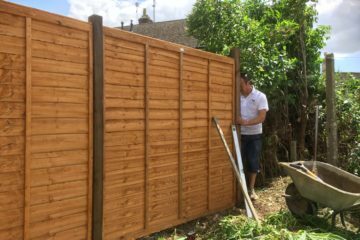 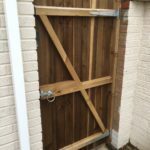 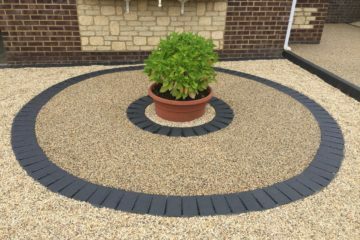 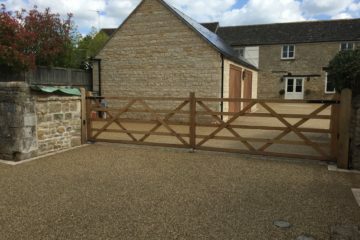 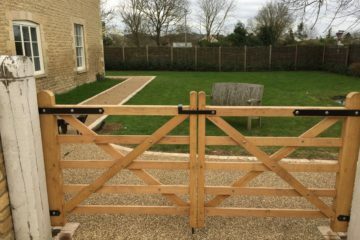 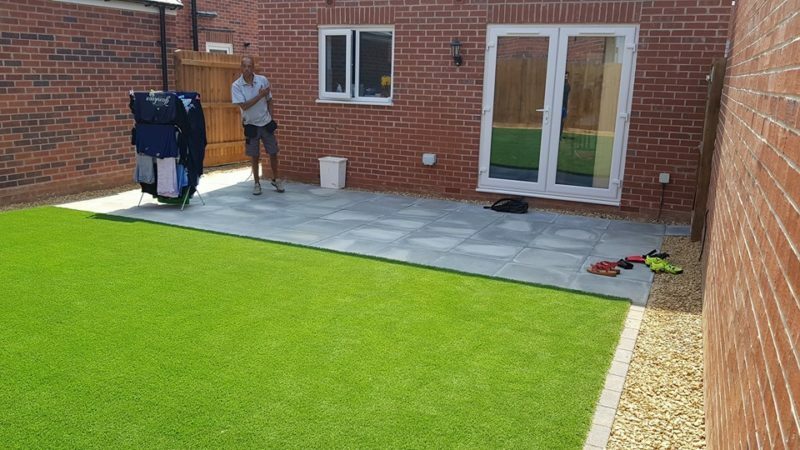 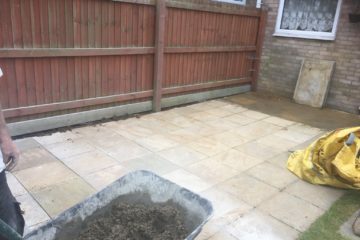 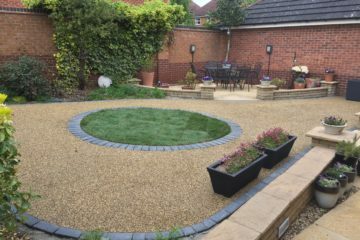 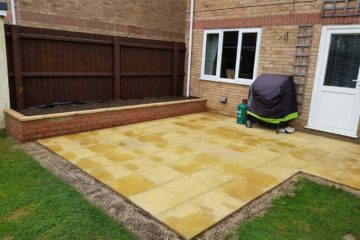 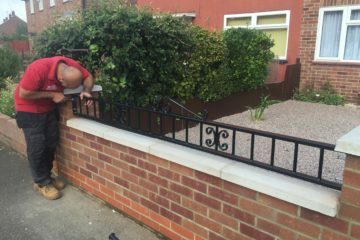 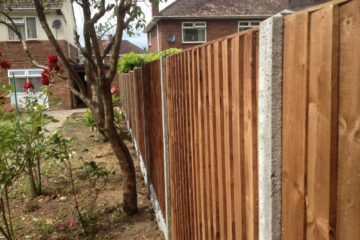 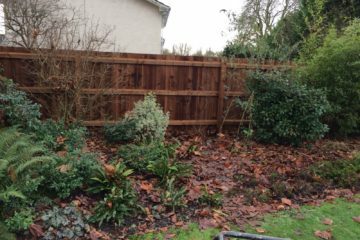 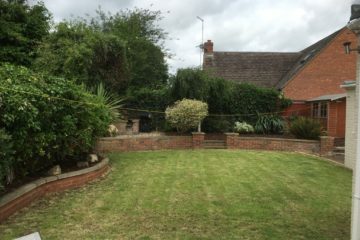 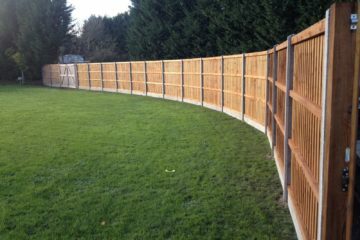 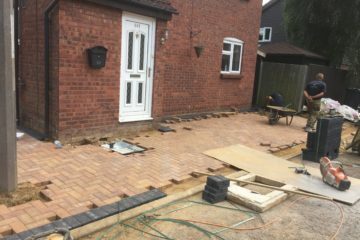 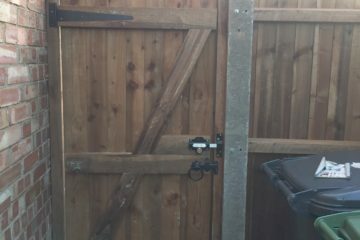 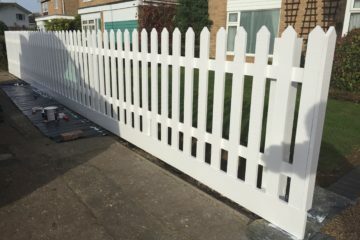 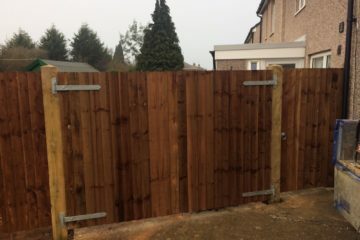 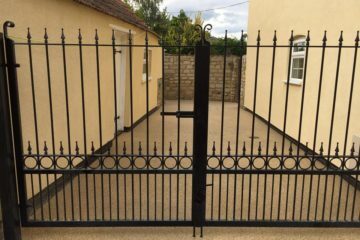 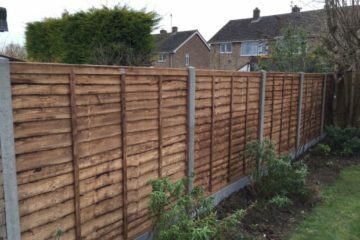 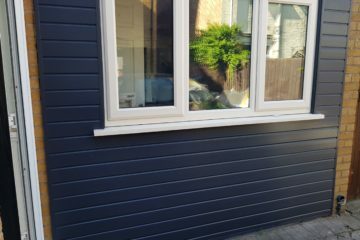 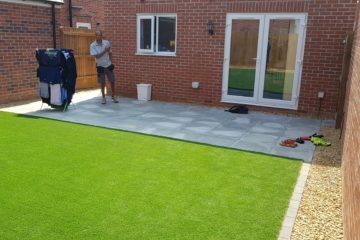 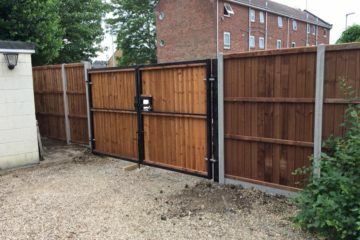 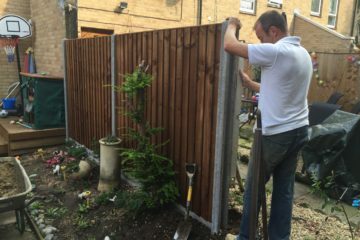 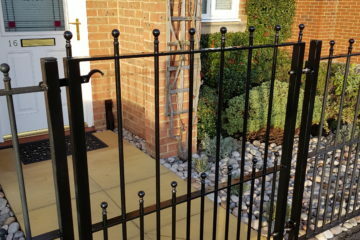 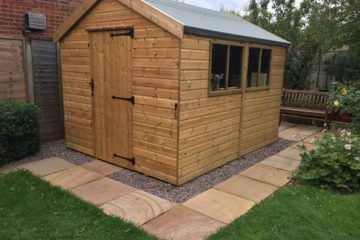 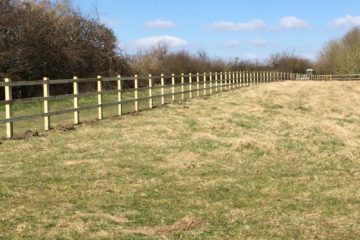 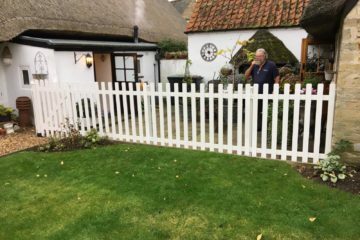 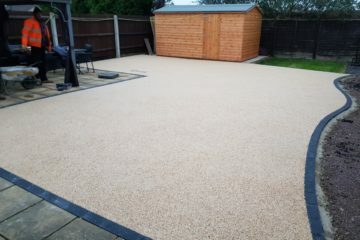 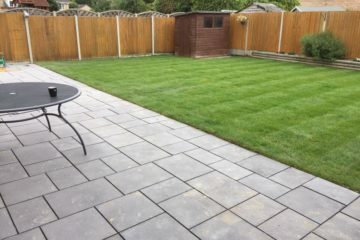 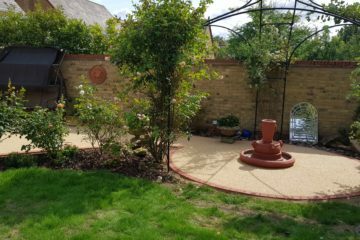 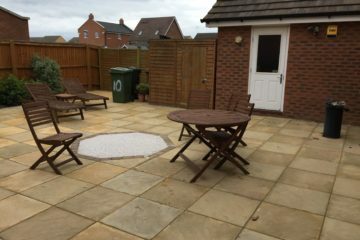 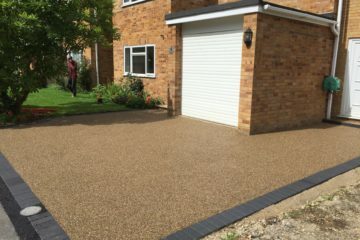 Based in Peterborough, our professional team offer a wide range of professional home and garden design, renovation and maintenance services, from fencing through to the latest in Resin Bound Surfacing. 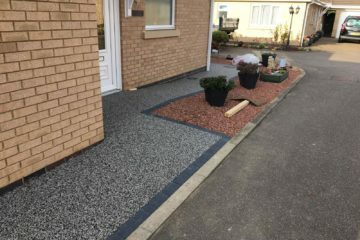 We’re happy to let our work speak for itself. 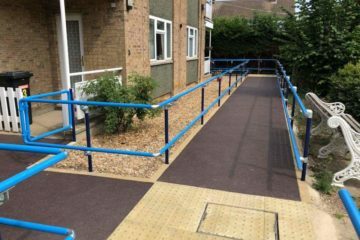 Take a look at our Project Gallery to view examples of some of our previous work. 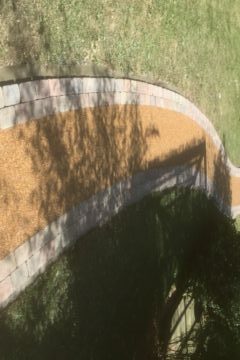 These are all real and recent examples. 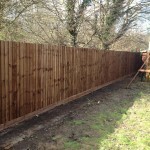 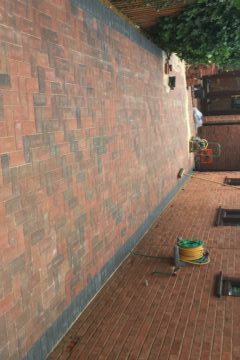 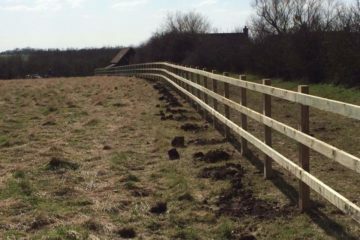 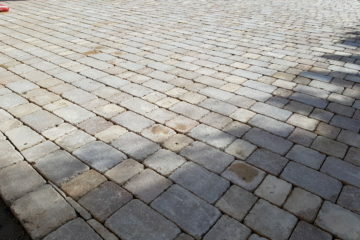 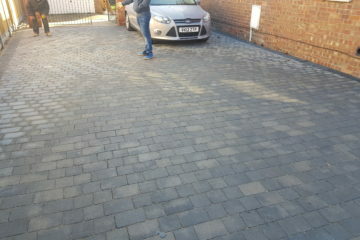 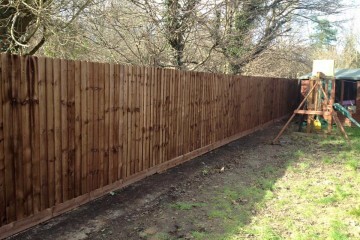 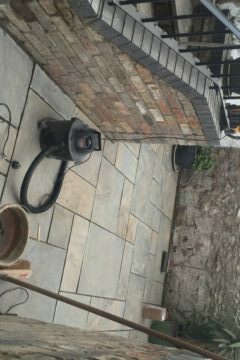 Our professional team are fully insured and can carry out work from small jobs through to large complicated projects. 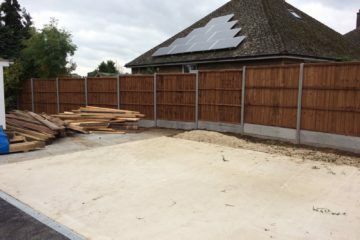 All projects, whether large or small are managed by a Project Manager who will be your one point of contact throughout the completion of your project. 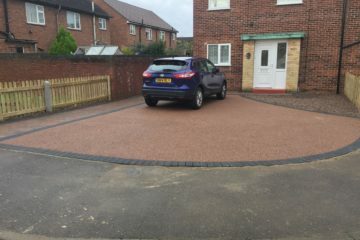 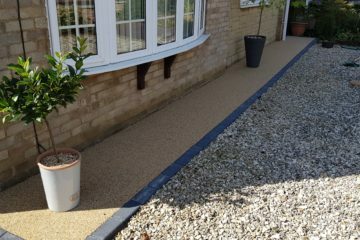 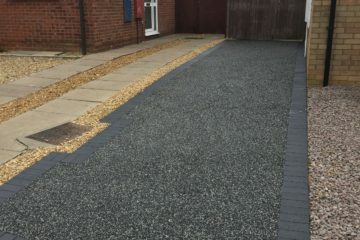 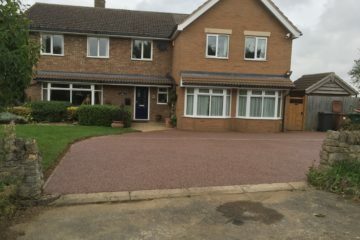 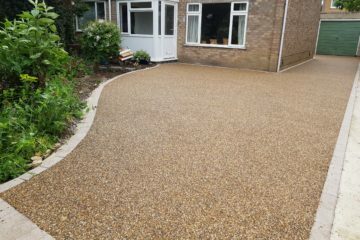 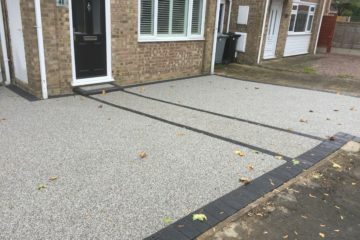 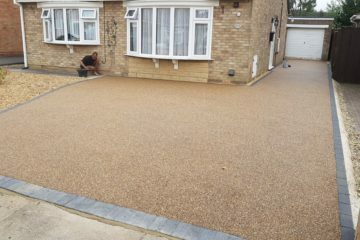 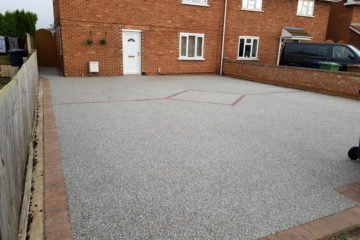 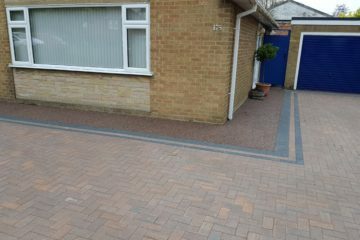 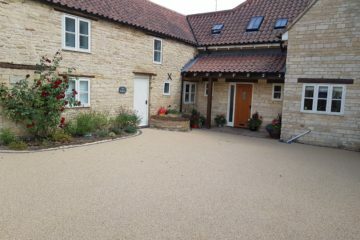 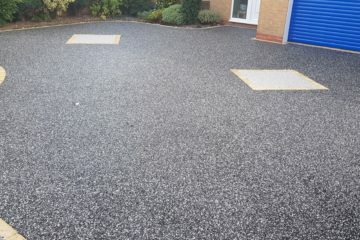 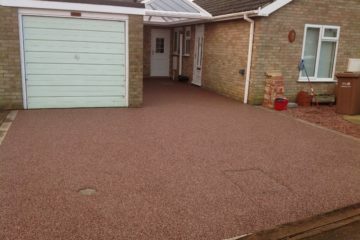 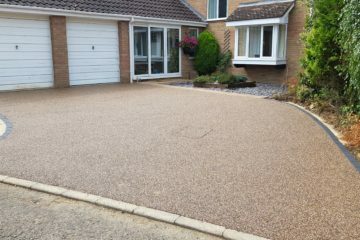 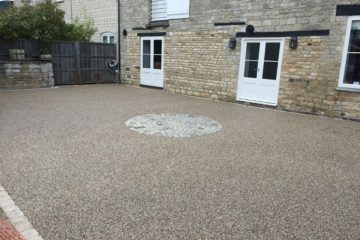 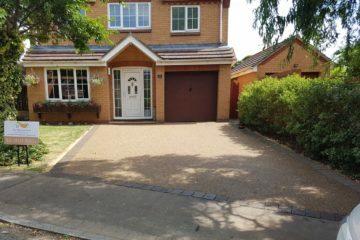 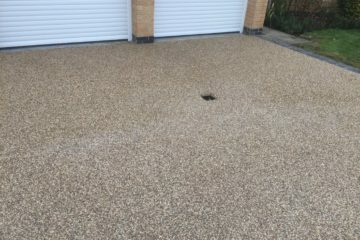 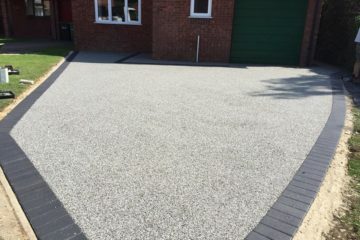 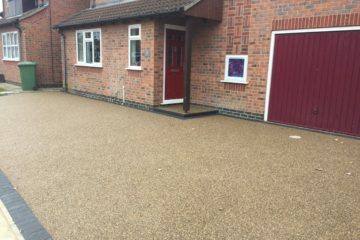 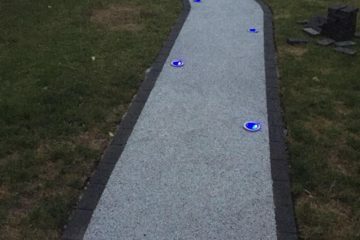 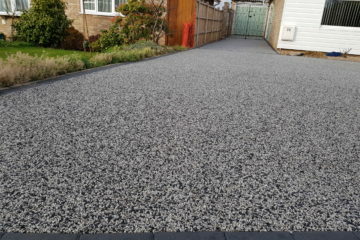 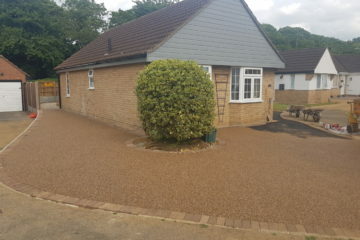 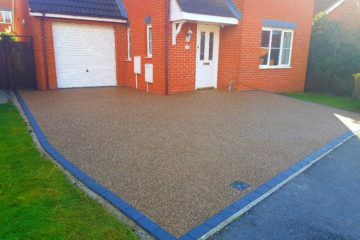 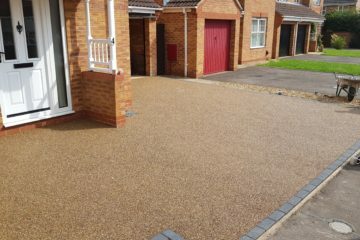 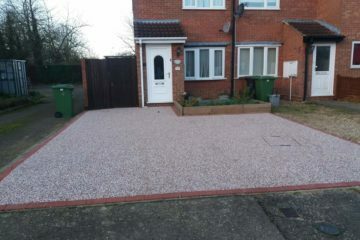 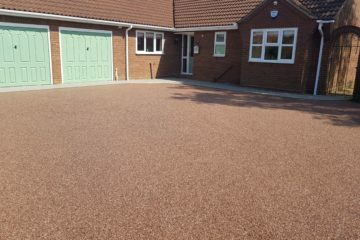 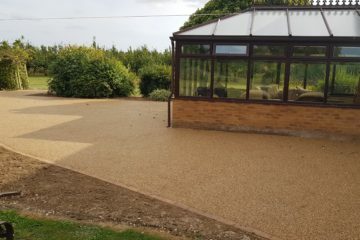 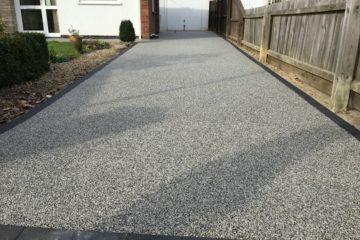 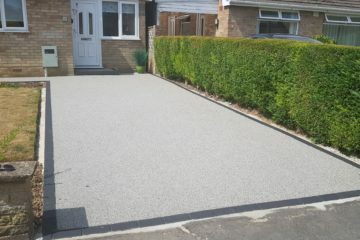 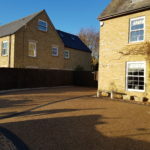 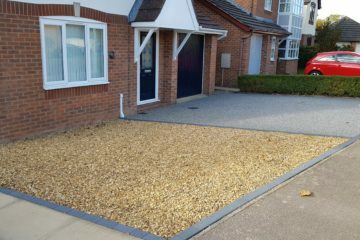 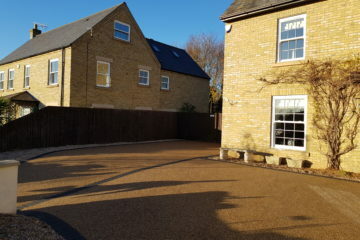 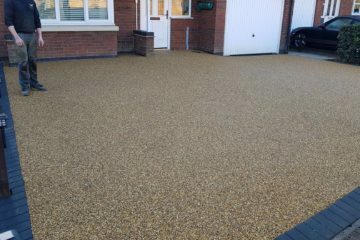 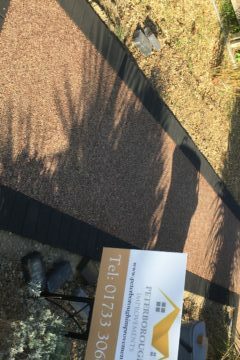 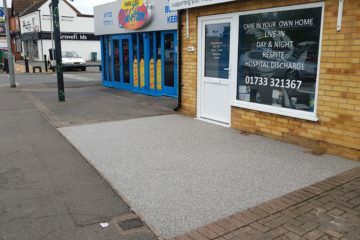 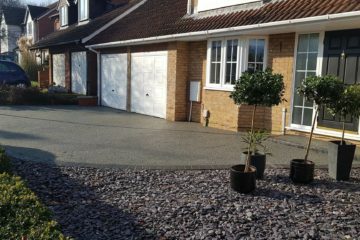 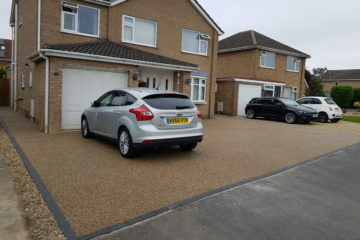 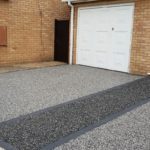 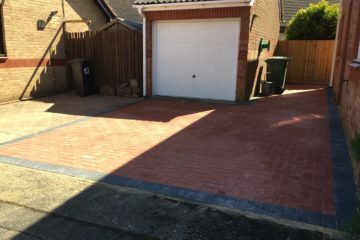 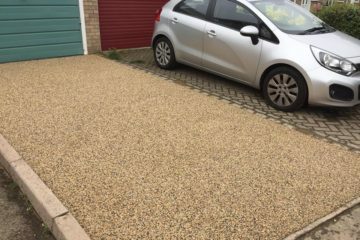 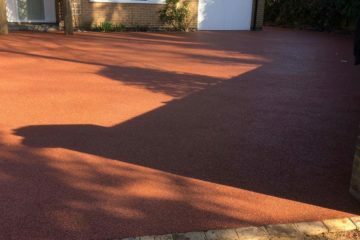 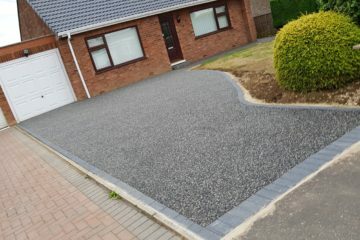 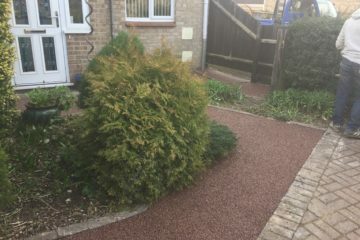 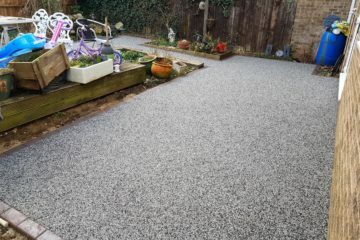 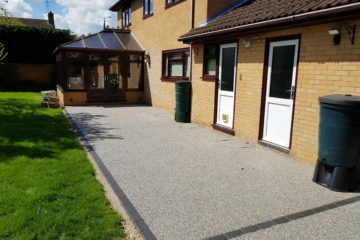 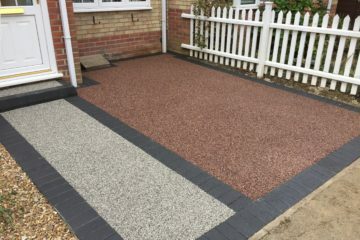 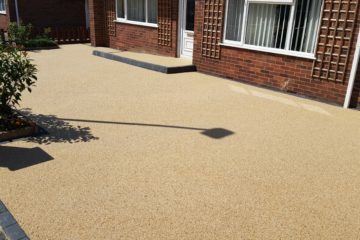 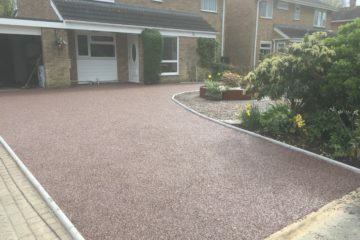 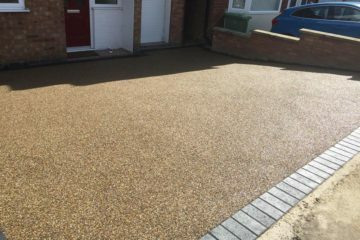 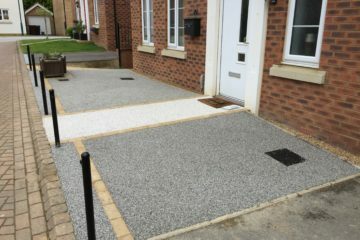 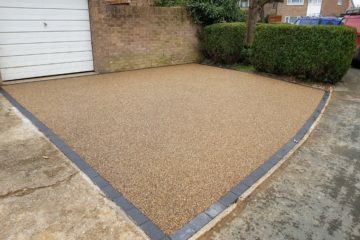 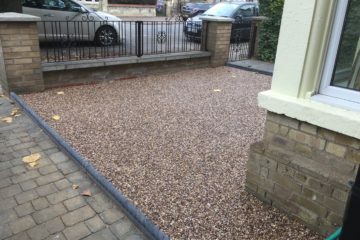 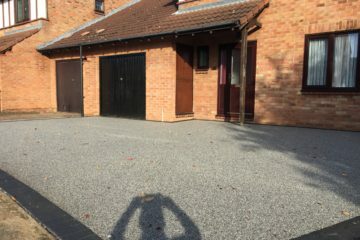 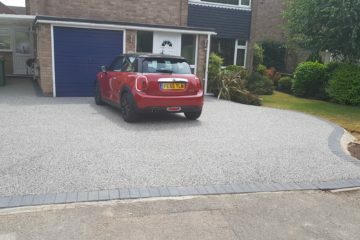 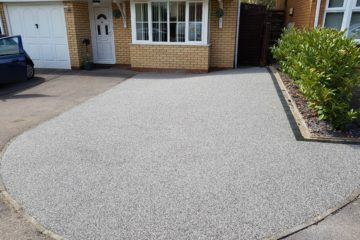 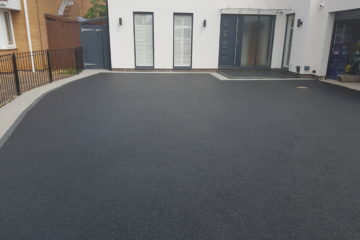 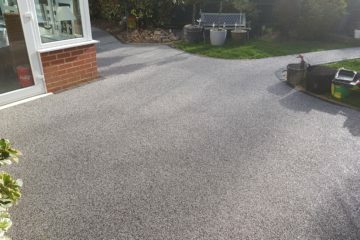 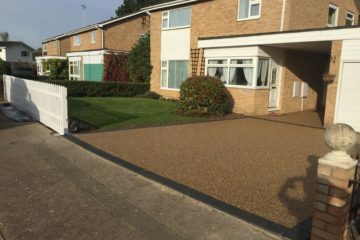 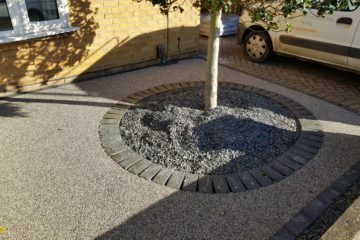 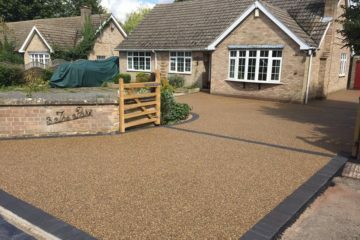 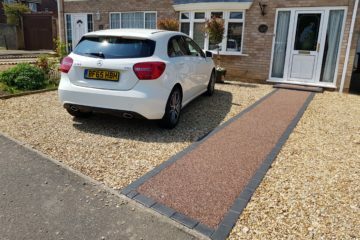 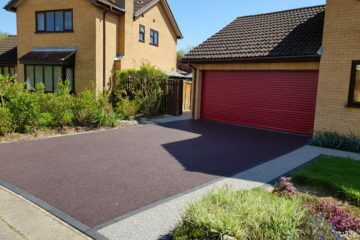 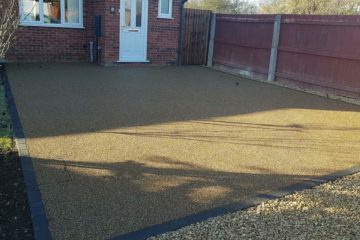 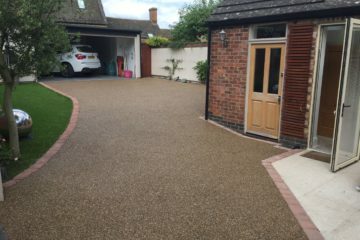 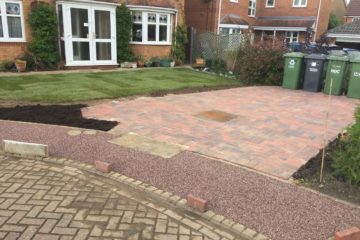 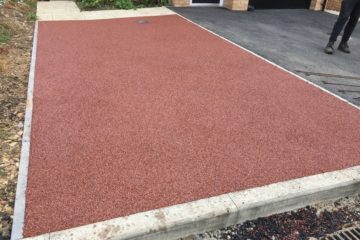 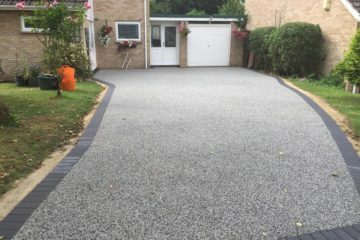 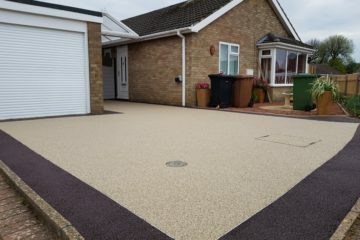 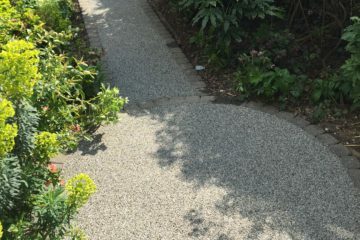 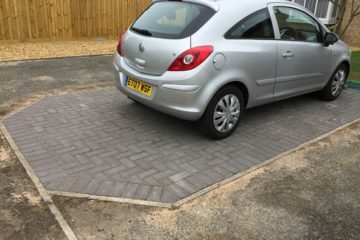 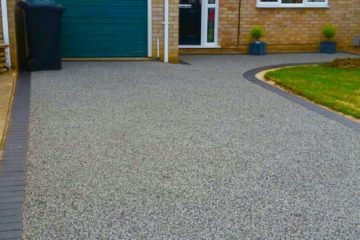 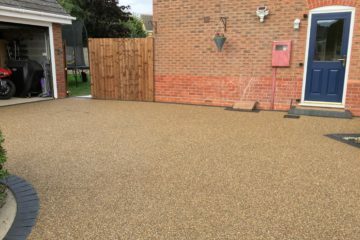 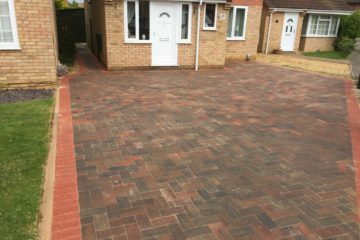 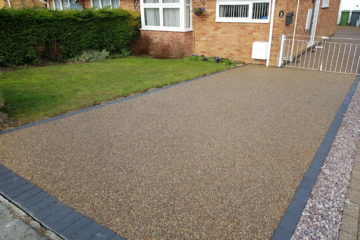 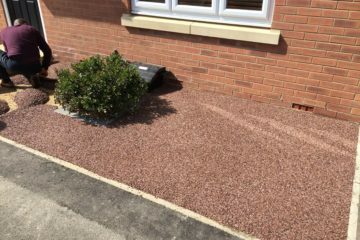 We were the first Resin Bound driveway installers in Peterborough and have excellent experience in this latest and fantastic driveway surfacing method. 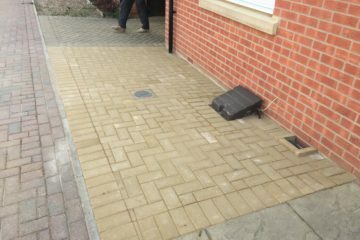 We aim to eliminate the hassle of dividing your project between lots of different companies. 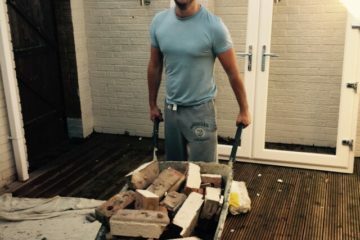 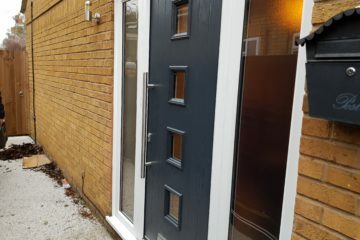 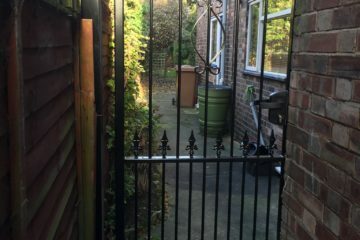 We are a company that can deal with all areas of home improvement from initial ideas through to final completion, all with a friendly and professional attitude and at a price that won't break the bank.